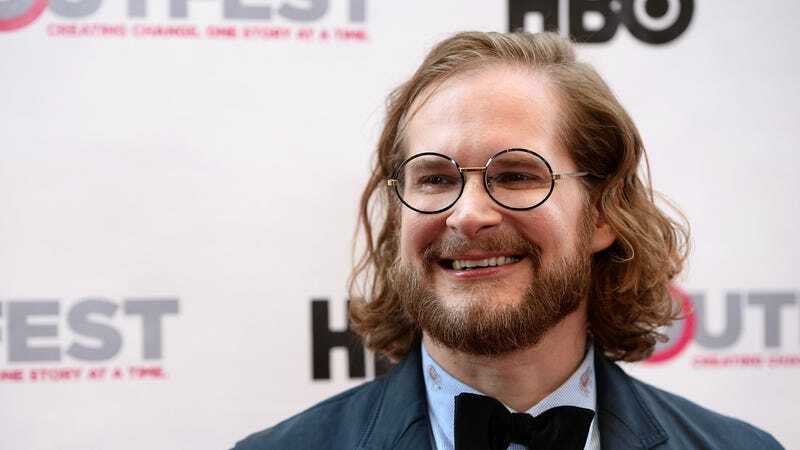 We’re starting to see a pattern, here: TV showrunner Bryan Fuller has stepped away from yet another much-hyped project, announcing today that he’ll no longer serve as a showrunner on Apple’s Amazing Stories reboot. This makes for the third high-profile show that the former Hannibal head has backed out of in the span of a year, following his departures from Star Trek: Discovery and American Gods, and raising a couple of questions about what, exactly, is going on with his recent slate of projects. The Hollywood Reporter suggests that this most recent split was amicable, even as it brings up past suggestions that Fuller has been consistently fighting with his partner networks over things like budgeting and casting on his various now-abandoned shows. Day-to-day duties on Amazing Stories—which is being co-produced by Steven Spielberg, who created the original version of the star-studded anthology series—will pass to Bones creator Hart Hanson; meanwhile, Fuller is currently committed to helping Anne Rice transfer her Vampire Chronicles series of books to TV with Paramount, at least for as long as that lasts. Update: Deadline is reporting that Hanson has also stepped away from the series, which supposedly still has a 10-episode order with Apple. Sources are citing “creative differences” as the reason for the split; meanwhile, it’s not clear who, if anybody, will be taking his and Fuller’s place.